At Morphett Vale Dental Care, dentists look far beyond your teeth. 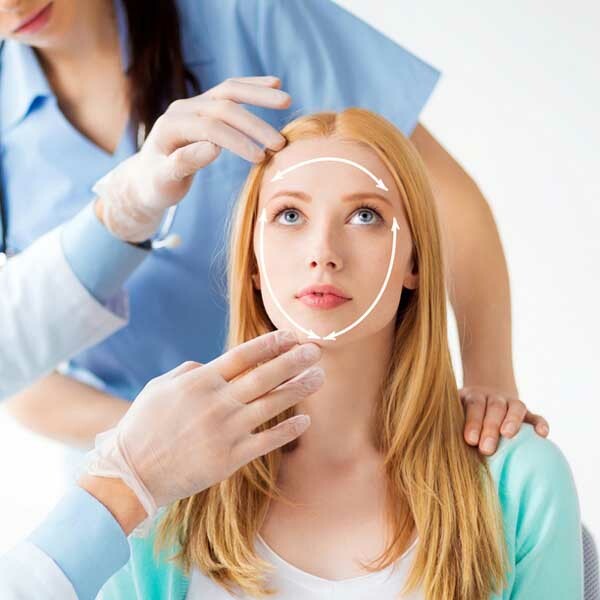 Dento-facial aesthetics is the ultimate complement to cosmetic dentistry with treatments such as muscle relaxants or fillers providing facial rejuvenation, correction and prevention of facial deficiencies. Cosmetic dentistry has evolved quickly and Morphett Vale Dental Care has remained current in this exciting industry. The clinic offers dentistry treatments designed to target more than just your teeth, to help you achieve a beautiful smile with a youthful look. 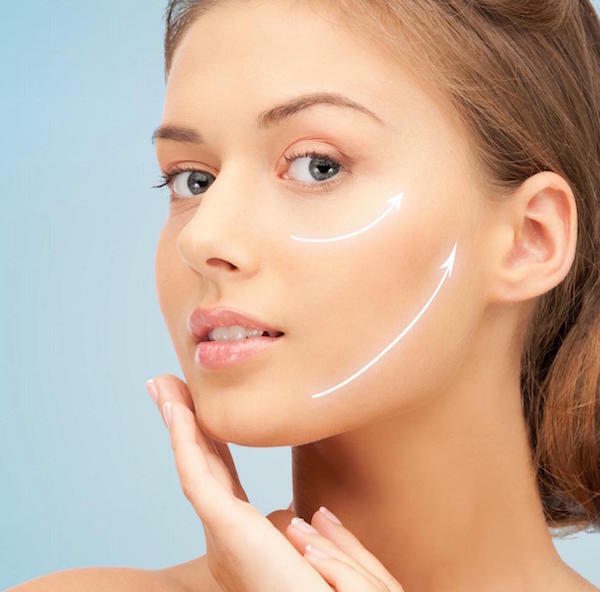 Treatments are completed in a short amount of time, following a facial-mapping consultation. Just like with its dental philosophy, preventive care is always recommended. 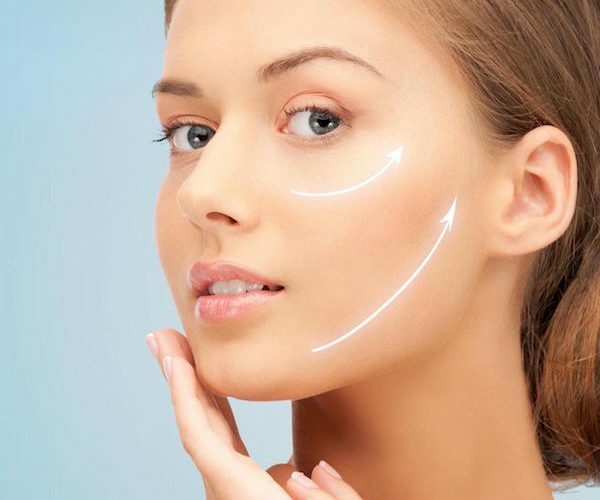 Facial injectables stop deep lines from forming or from developing further. 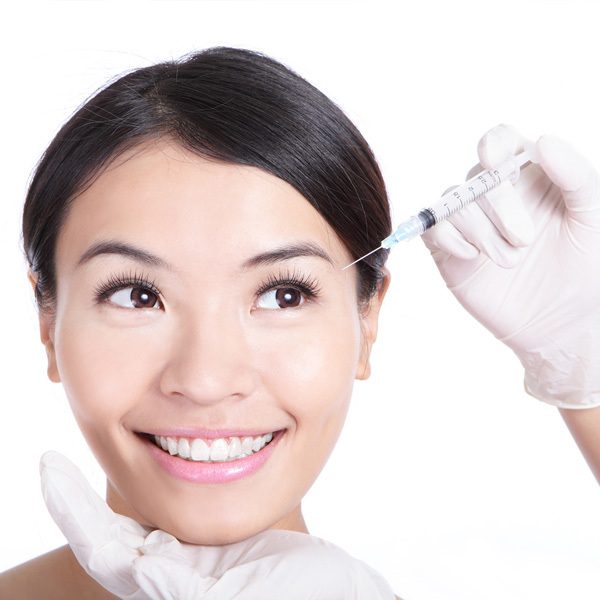 With regular treatments, patients are able to see longer lasting results and reduce deep lines from forming. Dr Erika Guerra is a qualified Australasian Academy of Dental Facial Aesthetics (AADFA) Dental-Facial Clinician. She has had great success with injecting jaw muscles with Botulinum Tonxin-A. With regular treatments, patients are finding relief from jaw pain, headaches and other symptoms related to clenching and grinding. For those wishing to enhance their smile with fuller, more symmetrical lips, Morphett Vale Dental Care has a great offer on lip fillers. Dr Erika Guerra uses a product that produces long-lasting results. In addition to lips, fillers are also beneficial to plump out areas on the face. 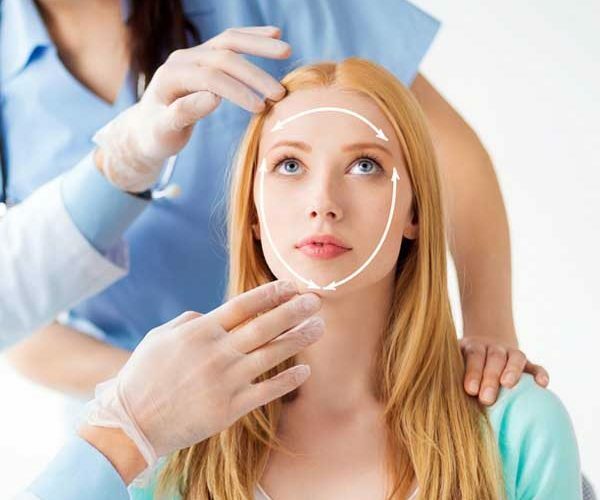 These minimally invasive treatments are an effective way to enhance the overall appearance of your face. Morphett Vale Dental Care has off street car parking, open late, open Monday to Friday and takes a variety of different health funds. If you would like to make a booking with us please call our number below or book online. We look forward to hearing from you, and helping you get your best smile. You can find the full newspaper article online.